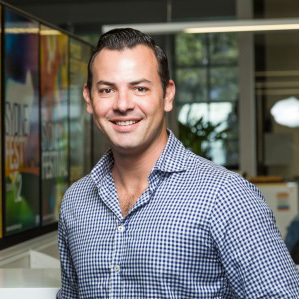 Fernando Motti is a Director at Motti+Smith Events who creates premium hospitality experiences for clients such as Sydney Festival, Sydney Writers Festival, Groovin the Moo and Vivid. Fernando has also been working as Catering & Sustainability Manager for Sydney Festival for over 10 years. Fernando is a highly skilled Catering and Event Manager, and also Catering Consultant with proven experience in building professional commercial relationships, managing multiple projects and stakeholders. With more than 12 years combined experience, Fernando manages intimate events to large-scale productions. Fernando is passionate about food, hospitality, focusing on delivering wonderful events with positive spirit and great energy.